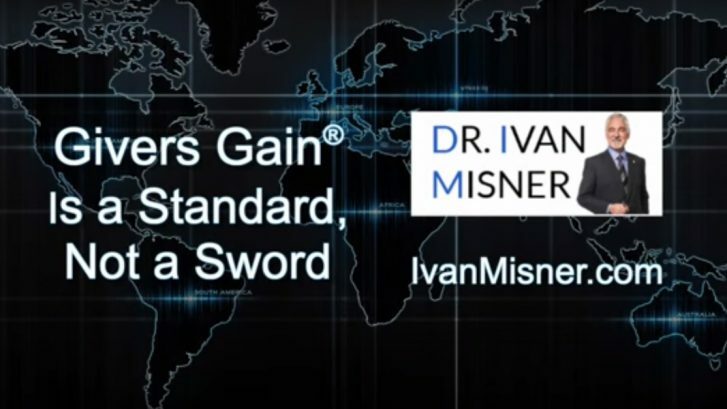 He was astonished and said to me, “Ivan, do you know how incredible it is that almost everyone in an organization at all levels of that organization understand the company’s guiding core value? Do you? I understand how amazing that is. Therefore, I do not take it for granted. It is one of the things that make BNI special. 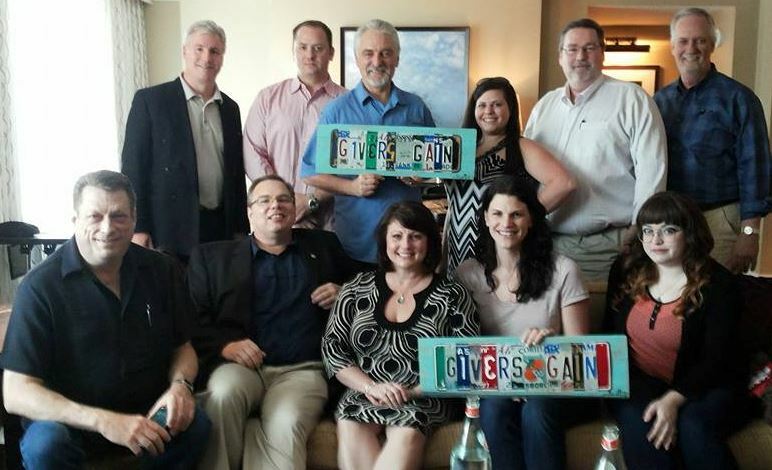 “Givers Gain®” is BNI’s principle core value. It is based on the age-old concept of “what goes around comes around.” Furthermore, if I help you, you’ll help me – and we’ll all do better as a result of it. In conclusion, he owed me dinner that night based on a little wager we had. There were a fair number networking groups around when I started BNI in 1985. However, they were either really mercenary or too social. I knew the only way BNI could stand out as a networking organization is by having a genuine focus on giving first and getting second. 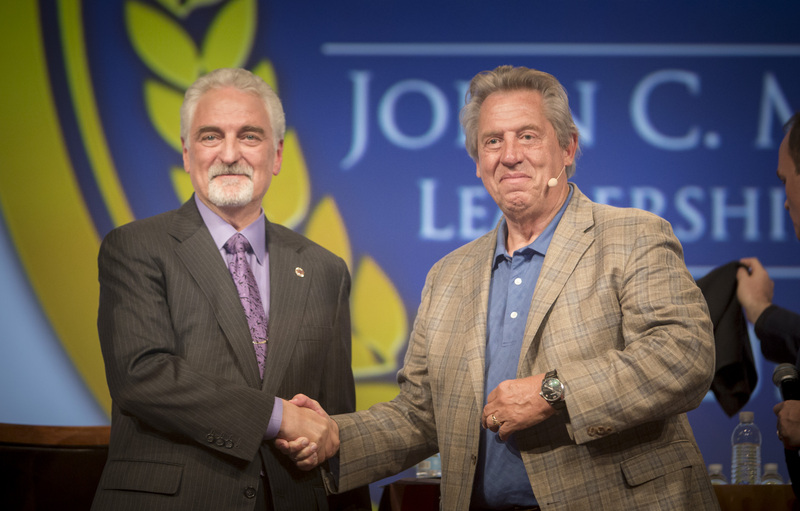 When I started BNI, I focused the meetings on building relationships by helping others first and that’s what the philosophy “Givers Gain” is all about. This philosophy is a standard that we should all apply to ourselves and how we behave with other people, not a stick we use to get someone to do something we think they should be doing. If you bring in other people into your network who embrace and employ this core value, you will create an amazing and powerful network. 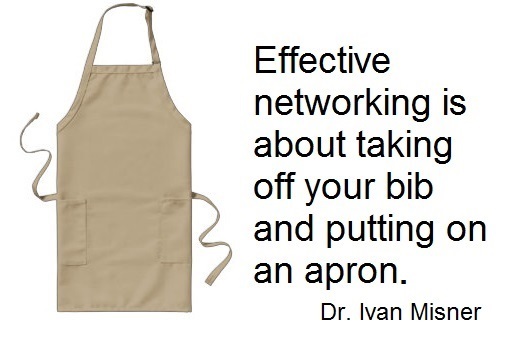 Therefore, take off that bib and put on an apron! 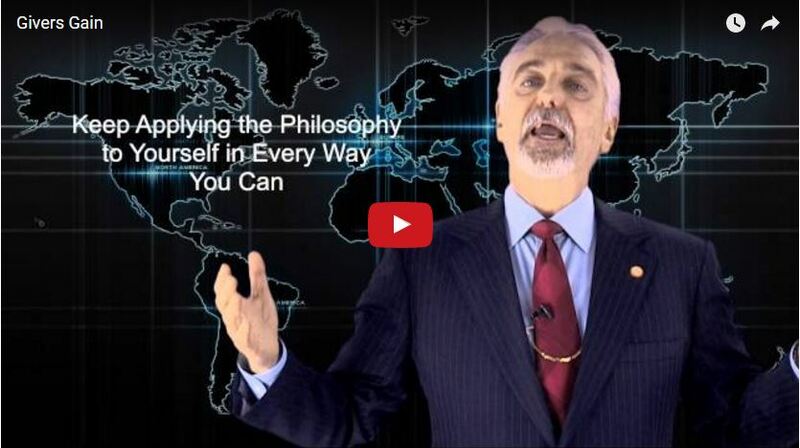 In this video, BNI Founder and Chief Visionary Officer, Dr. Ivan Misner, tells the story of the philosophy of BNI: Givers Gain ®. Understanding an important philosophy based on the law of reciprocity can make your networking far more powerful, but only when self applied. I have been interviewed by countless reporters, blog authors, and more. Usually once you hit the “dozen books published” line, they assume you have a thing or two to say. With all of those interviews, you’d think I’d run out of things to say. In actuality, I’ve found that the energy of the person interviewing me really comes into play and helps make each conversation unique. 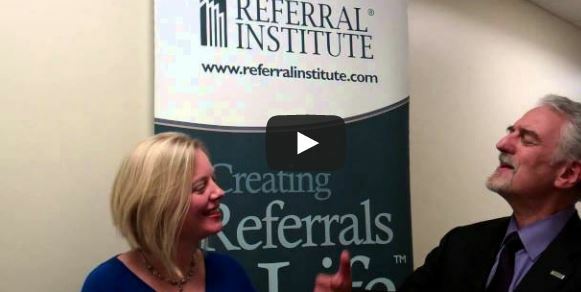 Below are a few clips from a recent talk I did with Cordelia Henry of the Referral Institute. We cover a wide spectrum of topics, which I always love because it gives plenty of variety. Thanks Cordelia, for the wonderful conversation! Some years back, I posted a blog detailing how my introduction to Richard Branson was completely the result of the Butterfly Effect of Networking. In thinking about that blog post, it occurred to me that an important part of the reason I was able to make such effective and rewarding networking connections was the way that I thought about, and therefore went about networking. Here’s what I mean by that . . . The law of reciprocity or Givers Gain® approach. 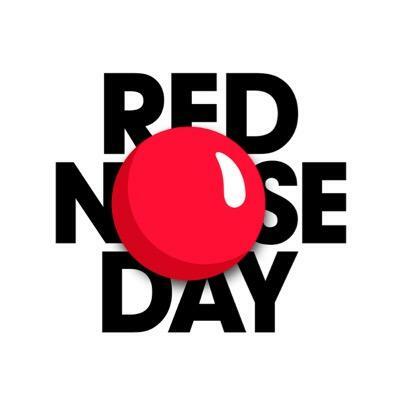 Don’t approach networking thinking ‘I did this for you, now what are you going to do for me?’ Instead, remember the old adage Give and you shall receive? The law of reciprocity takes the focus off of what you stand to gain from the networking relationship, and in doing so, creates bonds based on trust and friendship. Put it to the test. You’ll be amazed by the outcome. Look for groups that don’t target people just like you. In this way, you’ll broaden the net you seek to cast for referrals. It’s a long, drawn-out process to go from seeding a field to harvesting the crops and there’s no quick return. But, when you spend time and take care in building relationships, your networking will yield extraordinary results. Approaching networking with a mentality that focuses on the process of cultivating referrals will create the results you desire. Make an effort to spend more time strengthening your friendships with those whom you wish to have as part of your networking circle and you will certainly make more and better connections. Do you have any tips for developing a networking-friendly mindset which positions you for success? I’d love to hear from you, so please leave your thoughts, comments, and ideas in the forum below. Thanks! If you work in an organization, you might be familiar with the increasingly popular position of chief networking officer (CNO). The CNO is the person who handles many corporations’ business networking and community-related activities. As you can see, a CNOs responsibilities can be broad and complex. However, I believe the two key responsibilities to be: 1) relationship-marketing campaigns and 2) referral generation strategies. These roles should be top of mind if you’re going to network like a pro. They should be the principal job focus of a CNO. First, however, let’s address the thought that’s probably just popped into your head: “Hey, I only have a ten-person (four-person/one-person) organization; how can I afford to hire a CNO to do my networking? As business professionals ourselves, we remember what it was like trying to get a company off the ground. And, quite frankly, there never seemed to be enough resources to take care of all the things the business needed, let alone hire an executive-level person. What I suggest is to create a CNO position in your company and then fill it yourself, at least in the beginning. In other words, don’t hire a CNO; just take on a CNO mindset. How do you create a CNO mindset? Start off by adopting a Givers Gain® attitude. This gets you in the spirit of finding ways to help others while simultaneously overcoming the scarcity mentality that can creep into your thinking. Lay out a clear set of guidelines and action items that you’d like the CNO to take, and then fill that position yourself for two or three hours a week. Has Your Business Mission Changed? 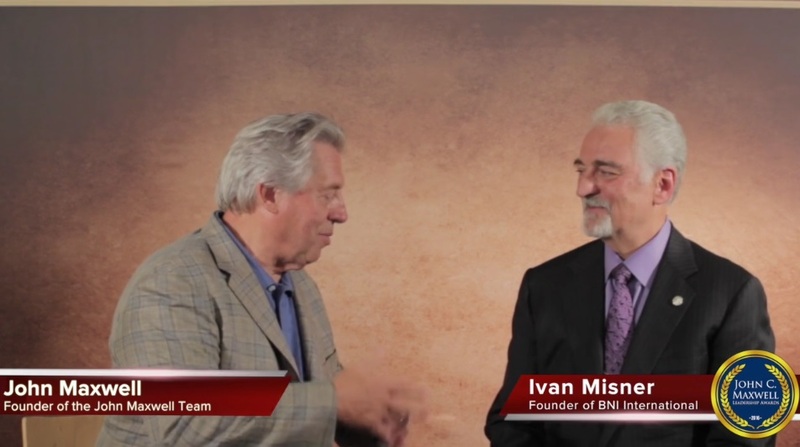 In this video, I answer the question of how the mission for my own business, BNI® (the world’s largest business networking organization), has changed over the last thirty years. 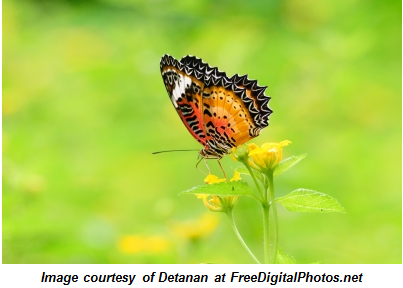 In every business, there are some things which remain constant and other things which become transformational. 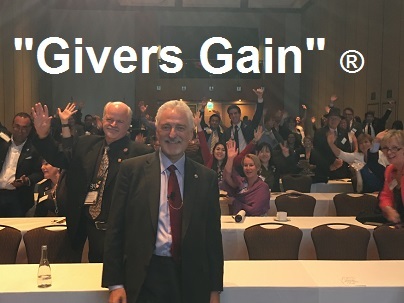 The one thing which has remained constant in my own business is the philosophy of the organization, Givers Gain®, which is inculcated into the core of the entire company worldwide. The organization itself, however, has a transformational nature in that we are Changing the Way the World Does Business®. This is probably the biggest example of how our mission has changed as we started out as a tiny fledgling organization in Southern California not realizing we would eventually become a huge global company. After watching the video, I’d love to hear your thoughts as well as your ideas on how the mission in your own business has changed. Please share your thoughts in the comment forum below. Thanks!